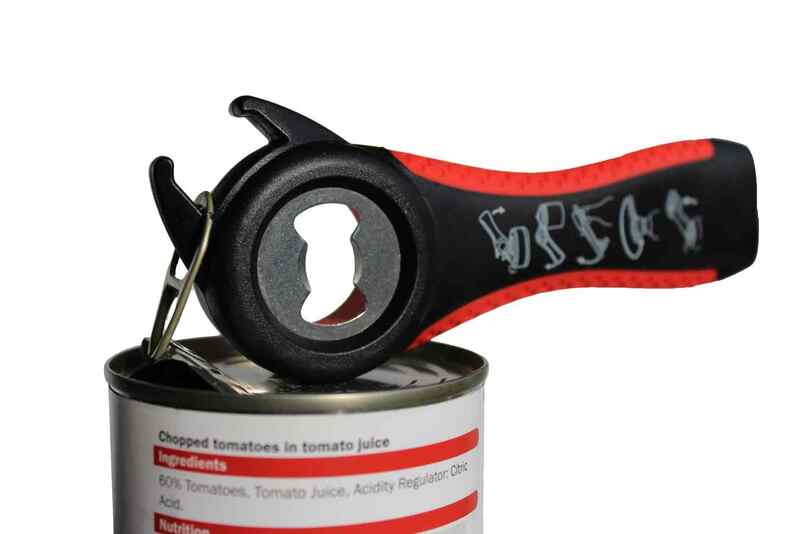 Get into a wide range of items in the kitchen with this extremely versatile 5-in-1 opener. 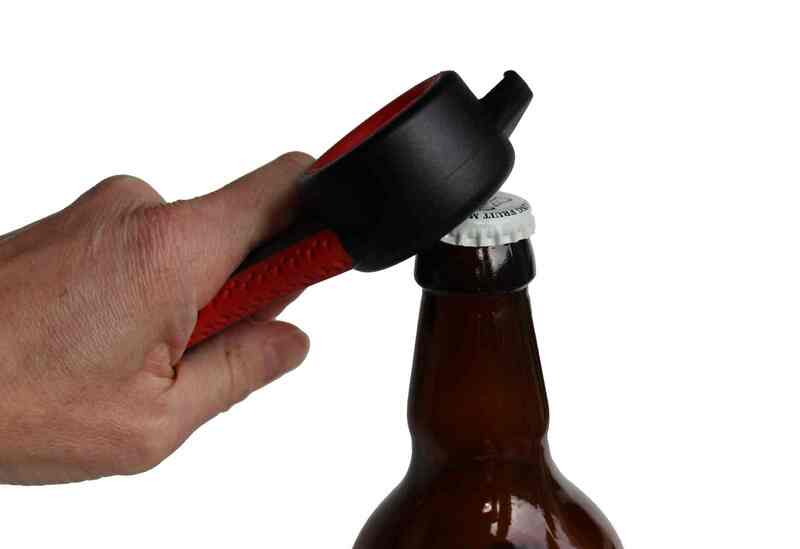 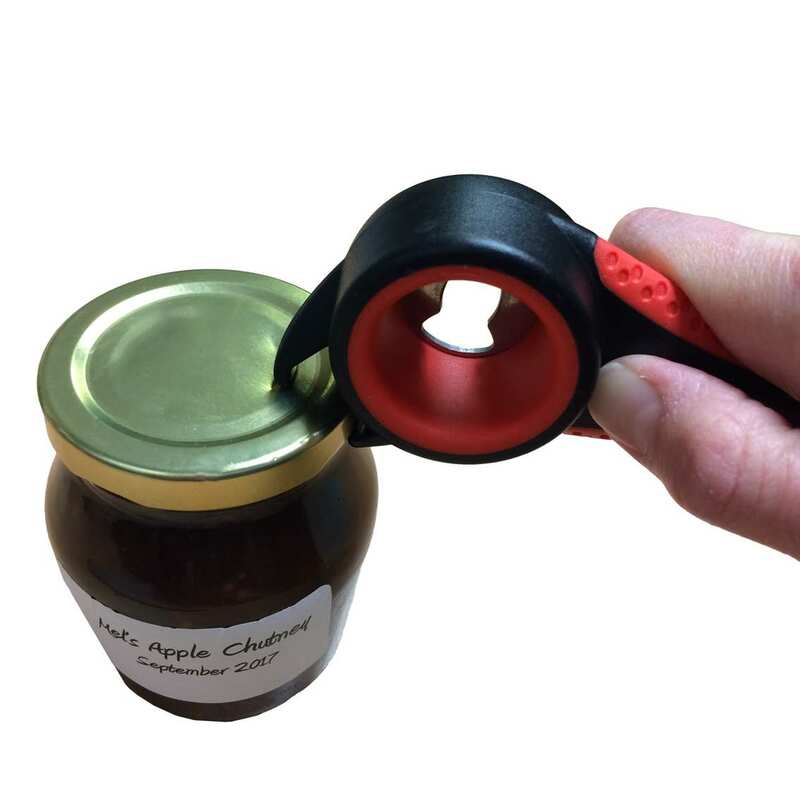 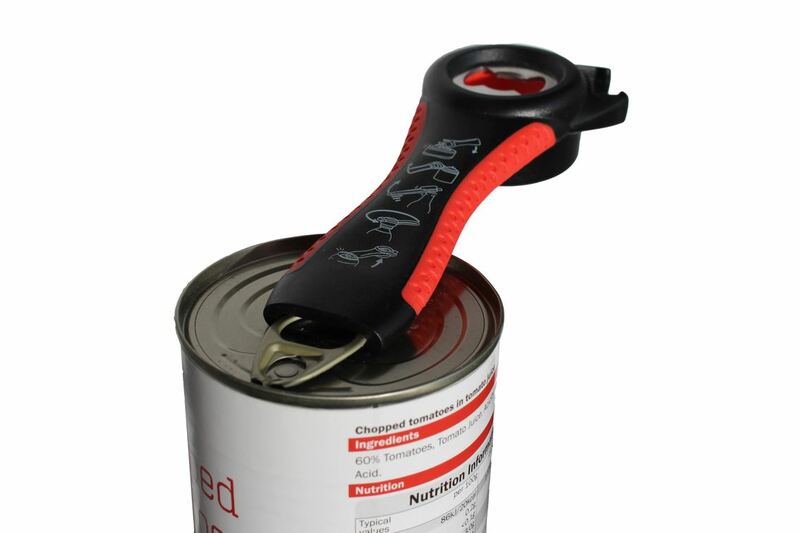 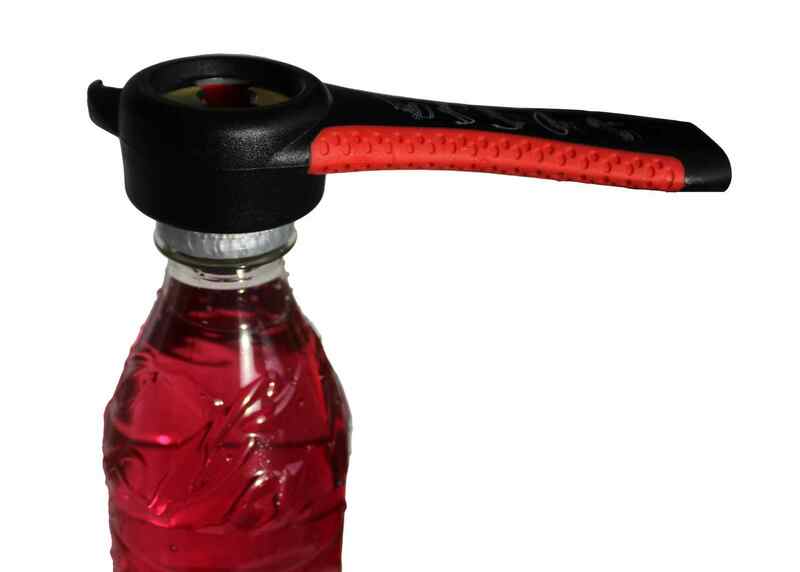 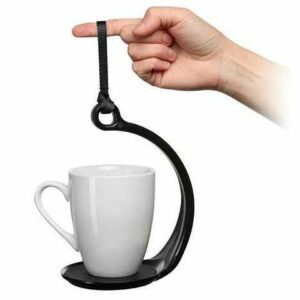 With no need for good finger strength or function, it opens jars, bottles and cans with ease. 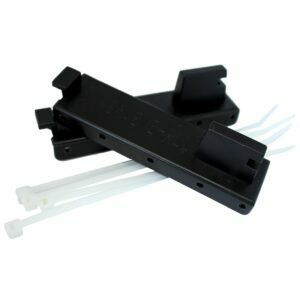 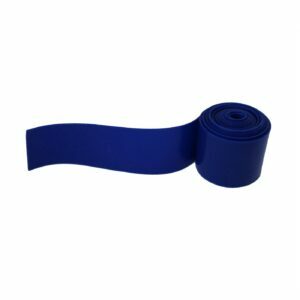 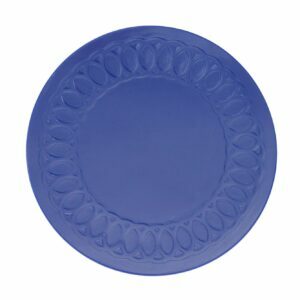 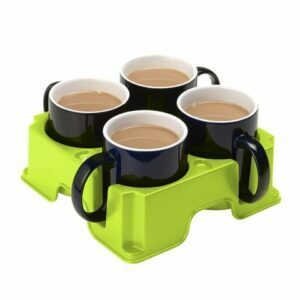 Soft-grip strips down the side ensure a comfortable and secure hold.